The Pasta Peddler, located in North Buffalo, is owned and operated business by Eric Amodeo and his father-in-law, Michael Sedia. When Michael first purchased the business, it was primarily used for gift baskets and a single farmers’ market stand. 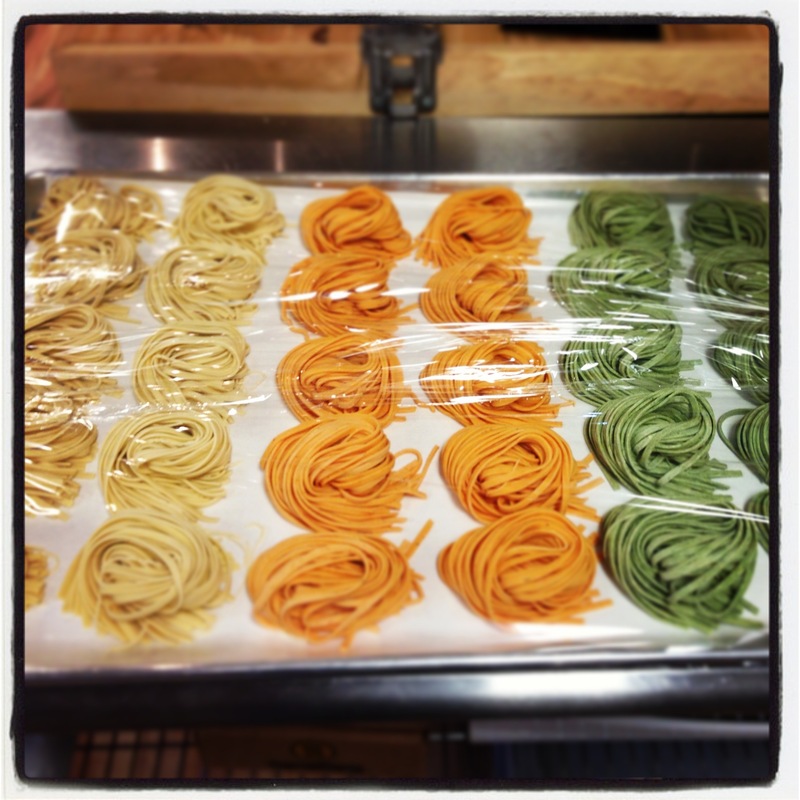 The Pasta Peddler now sells directly to consumers at their retail store on Hertel Avenue. They now participate in five local farmers’ markets and their products are available in a variety of retail stores, including Premier Gourmet and Guercio’s. The Pasta Peddler’s pasta is all natural and made with no preservatives, no coloring and no dairy. The Pasta Peddler also makes homemade, all natural pasta sauce with little to no salt added to the batches and four varieties of ravioli.